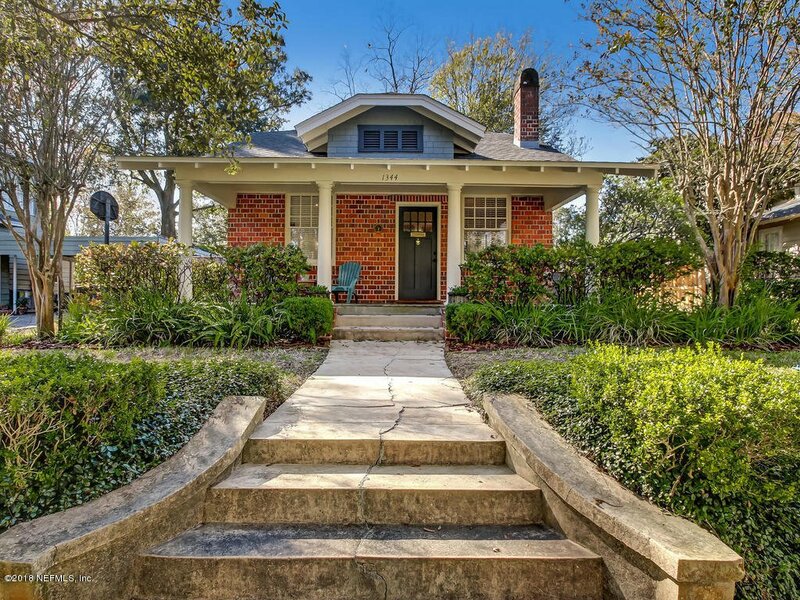 1924 Avondale bungalow that has been completely restored by a master craftsman. It has NEW everything - kitchen, bathroom, roof, wiring, plumbing, front porch and more! 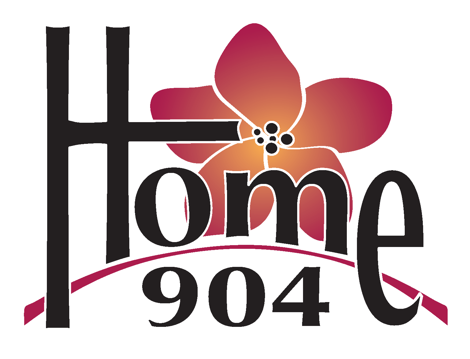 You will not find a better restored or maintained home in Avondale. All windows been re-glazed and restored. The eaves have been replaced, the sewer line out to the street - EVERYTHING! Washer/Dryer inside. Sunroom adjacent to the master bedroom (which is already under roof) would be the perfect spot to add a second bathroom to make a 2BR/2BA. Charm, character and quality! Listing courtesy of BERKSHIRE HATHAWAY HOMESERVICES FLORIDA NETWORK REALTY. Selling Office: ROOT REALTY LLC.